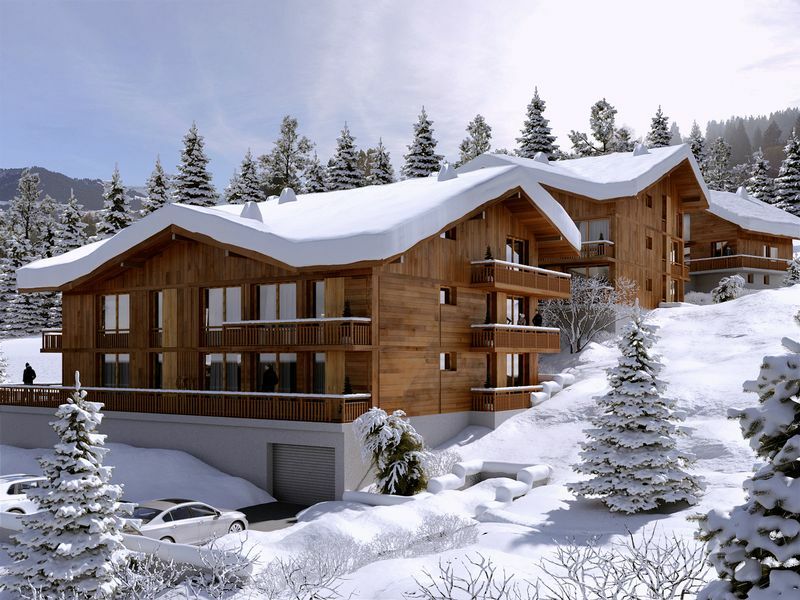 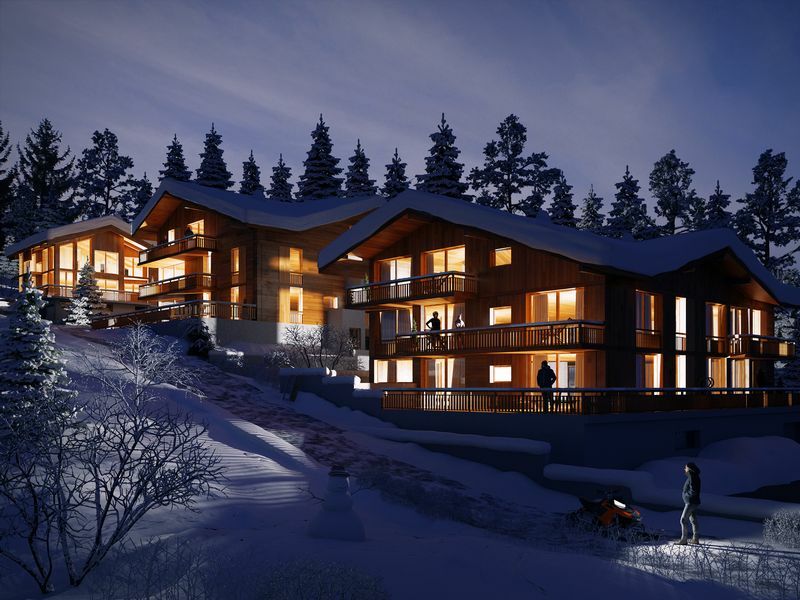 Premieres Loges is a brand new development in Combloux designed to give each apartment a stunning view of Mont Blanc. 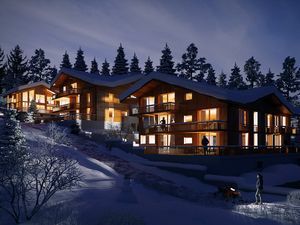 This new-build Savoyard-style development will be comprised of just 18 apartments ranging from studios to 4 bedroom apartments, all built from a mix of local wood and stone with large balconies and terraces attached to all the properties. 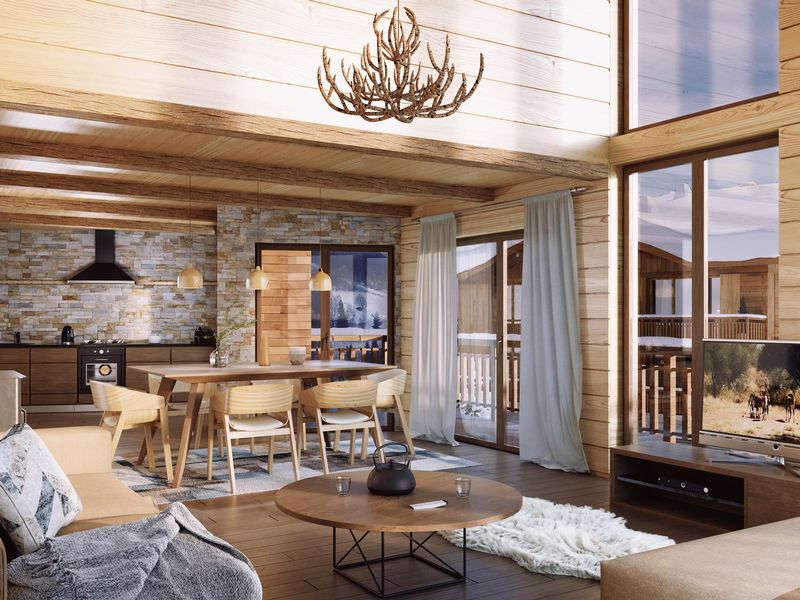 Located in a premiere position to take in the views, but also offering easy access to the village centre as well as the pistes and ski lifts. 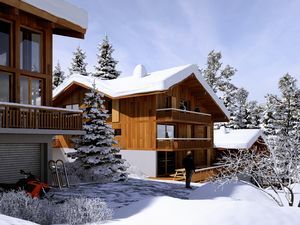 A bus stop just in front of the residence, will allow owners to reach the pistes quickly via the free ski bus, which is only a couple of minutes away. 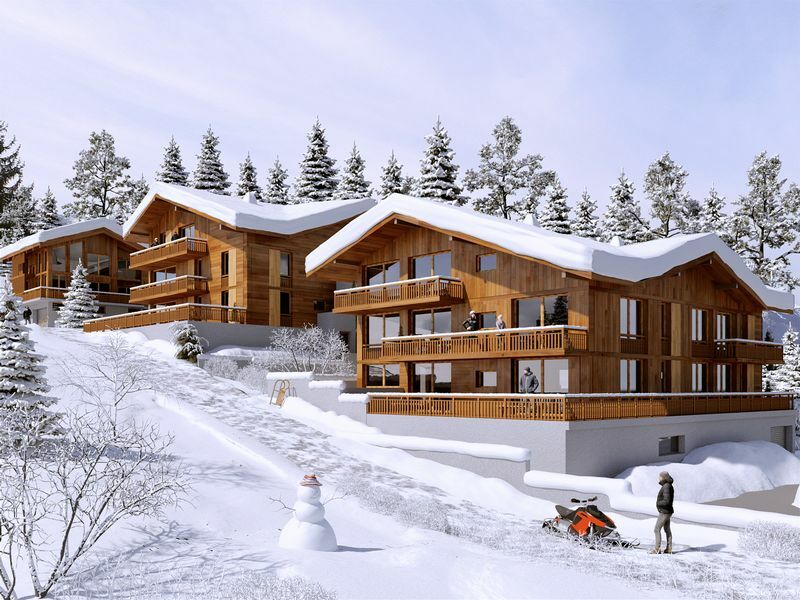 The village centre is just over a 10 minute leisurely stroll away, to take in the restaurants, bars and shops that Combloux has to offer. 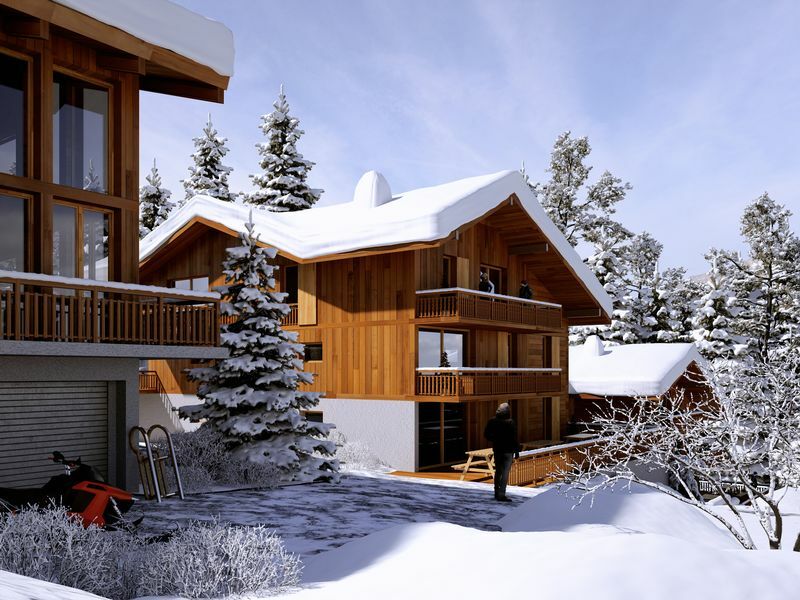 The beauty of Combloux is that you get the best of both worlds, being a charming and quaint mountain village, but also offering the much larger resort of Megeve only 5 minutes away with everything chique and beautiful Megeve has to offer. 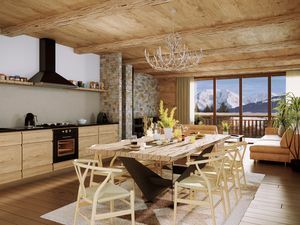 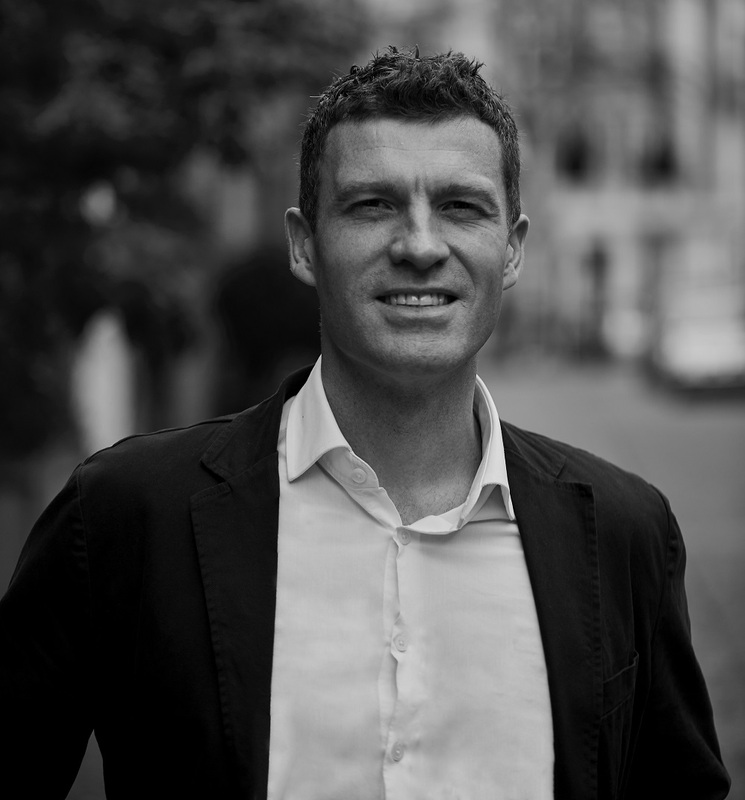 The developer and their architect/designers encourage all new owners to personalise their apartments to create a bespoke and totally unique environment. The finishes on offer are all worthy of a development such as this and an extensive finishes brochure is available relating to all areas of the apartments. Combloux is a traditional farming village described by French poet Victor Hugo as the “Pearl of the Alps, nestled in a jewel box of glaciers”, the resort remains one of the most picturesque destinations in the French Alps due to its unspoilt, picture postcard surroundings and chocolate box architecture. The resort offers plenty of activities in both winter and summer due to Combloux’s ecological mountain lake, and the hiking, mountain biking and other outdoor activities available, ideal for spending beautiful sunny days with the family. 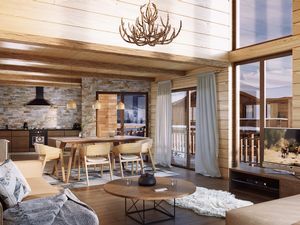 The village is ideal for ski holidays in the French Alps in winter as it’s connected to Saint Gervais and Megève, forming Evasion Mont Blanc’s 445 kilometres of interconnected pistes.